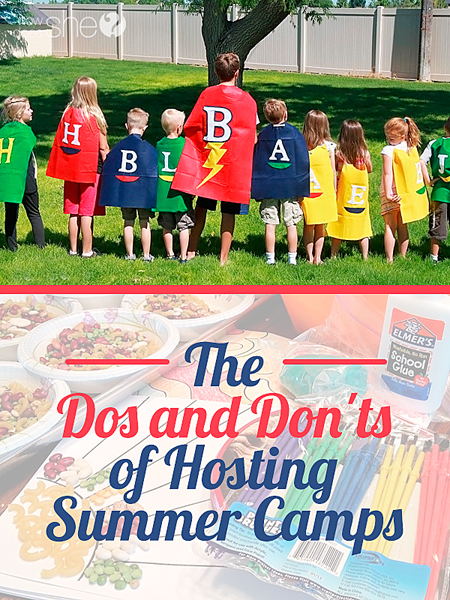 Family Reunion Themes – Because summer is all about fun and games–family reunions, camps, big group parties, and more. Like this epic family reunion! 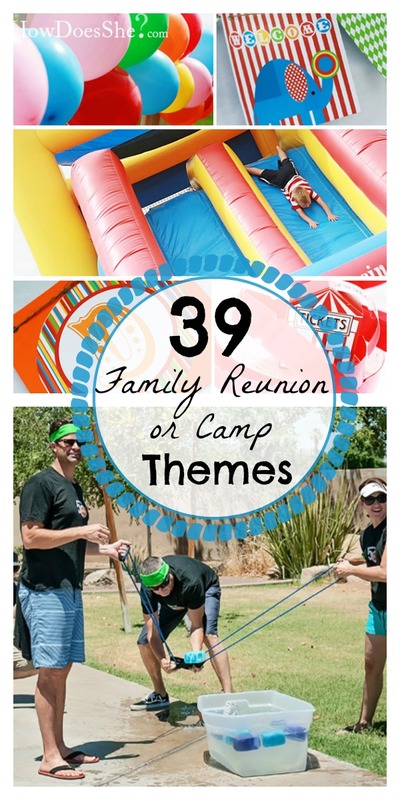 So here are 39 family reunion themes or camp theme ideas to rock your reunion! So many of these fantastic ideas were generated by our creative Facebook followers. See them all here! 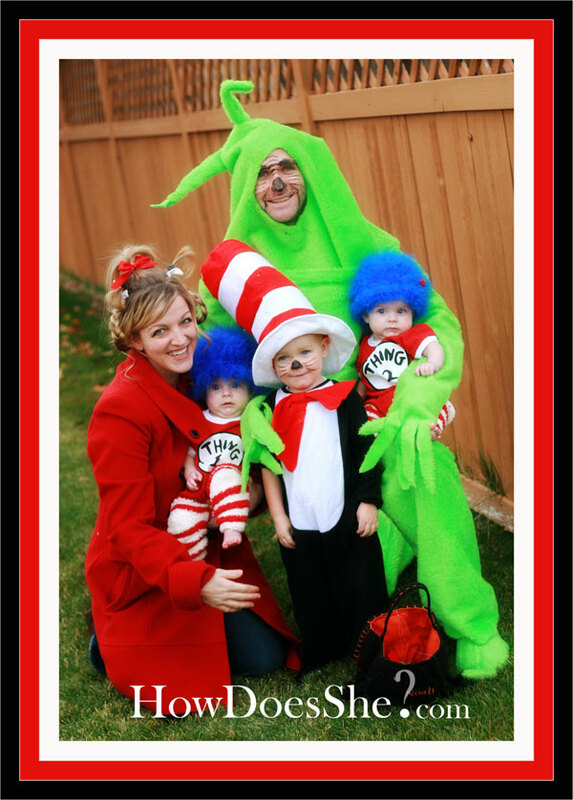 Let’s get onto our family reunion theme ideas! 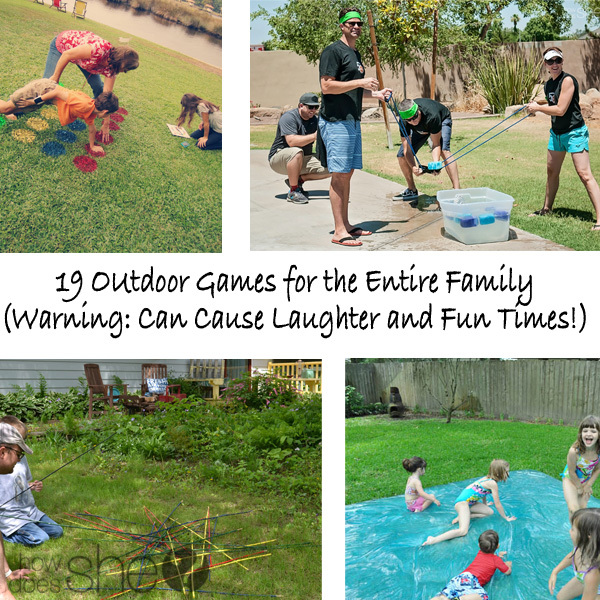 See our FREE printables here. 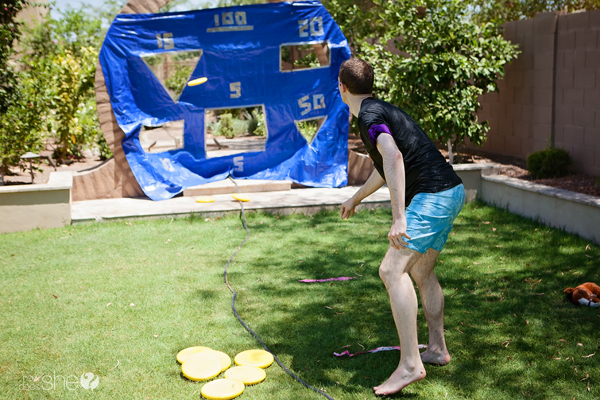 Participants represent the year that they were 10 years old. If you were 10 in the 1950s, dress the part, bring a food item, game, tell a story, etc. Pick a project that would benefit your community (paint great grandma’s fence with music and a huge picnic). Each family picks one like the Brady Bunch, the Cosby’s, Modern Family, The Simpsons, etc. Crowns, cucumber sandwiches, polo, and more! 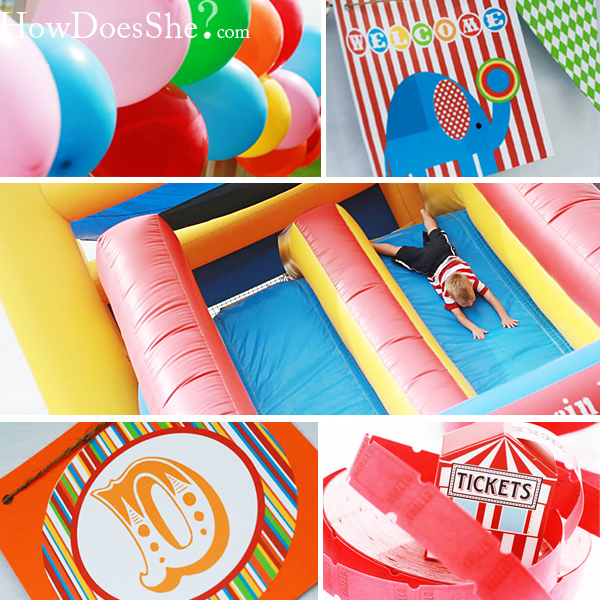 Celebrate with glow sticks, glow-in-the-dark games, glow-in-the-dark baseball, dark lights and 18 more glow-in-the-dark ideas! 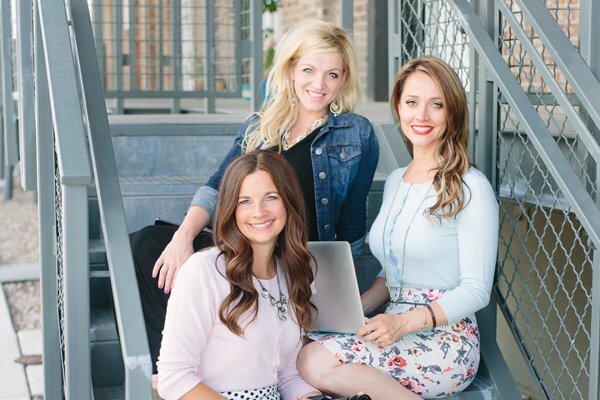 Here are some more great reunion/camp ideas you might like!